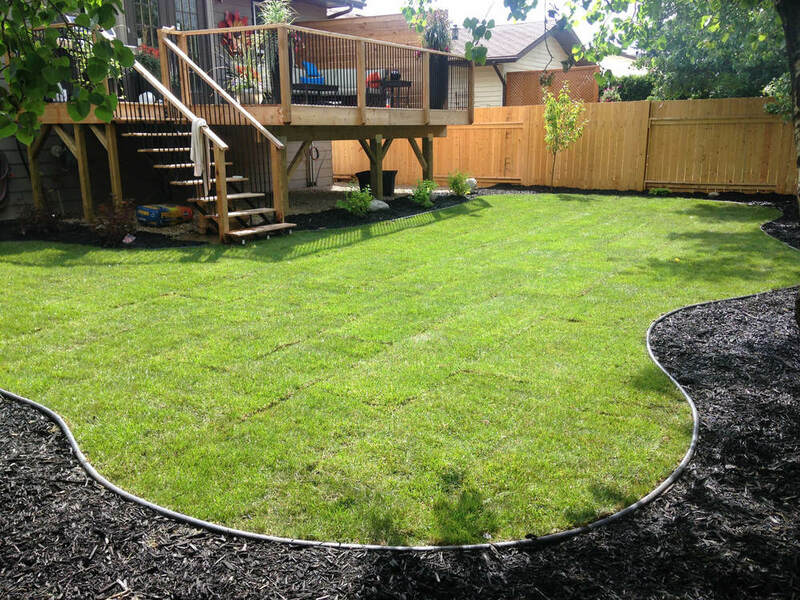 Outstanding landscaping and renovations in Saskatoon. 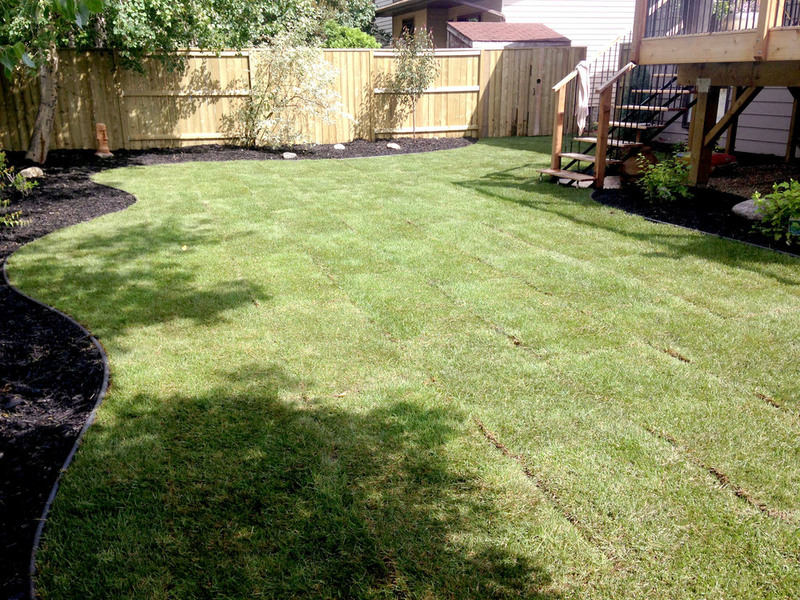 From The Ground Up Landscaping is a team of licensed and insured contractors offering high quality landscaping and home renovation services in Saskatoon. Welcome to From The Ground Up Landscaping! Providing Various Landscaping Needs to Saskatoon & Surrounding Area. We Provide Quality Work in an Efficient, Timely Manner. As an honest, reliable team providing Saskatoon and the surrounding area with high quality landscaping and construction services, we strive to exceed expectations. We aim to provide you, our valued client, with the very best service and results for you to enjoy for many years to come. As a licensed and insured proud member of the Better Business Bureau, we believe in living up to our membership with every project we take on. When you book a free estimate with Brandon our owner, he will guide you through the process of choosing a design in an honest and informative manner. We take great pride in our hard working team members, and are fortunate enough to have earned hundreds of testimonials from our satisfied clients. Feel free to view our past work with the gallery of landscaping Saskatoon projects we have worked on. Contact Our Experts at From the Ground Up Landscaping Today!